It’s 10:30 a.m. and Jake Blumstein is waiting for the most important call of his life. He’s anxious and pacing, and jumps every time the phone rings. Jake fills the time by telling us his story. It was the ‘60s and Jake was a songwriter wanting to change the world with his music. One day he met a beautiful protester, Genna Wordsworth. She was a business major at NYU. She, too, wanted to change the system. They fell in love, Genna got pregnant, and Jake found his dreams going down the tube. He had to support his family. Jake’s “songs” became commercial “jingles.” The money was good. The money got better. Jake was miserable. And that’s how things went — until today. 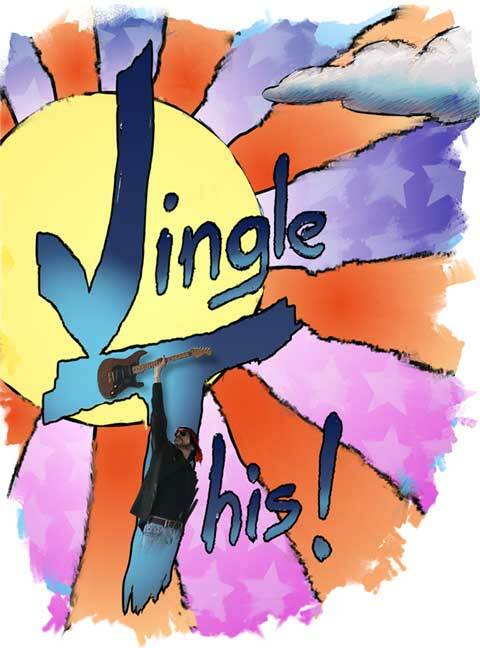 JINGLE THIS! is the second musical I wrote. It’s not my life but draws a lot from it. If you’re interested in producing the play, contact me for a script and demo CD.